SIZE : 4 - OZ. "The Ultimate Lead Remover". 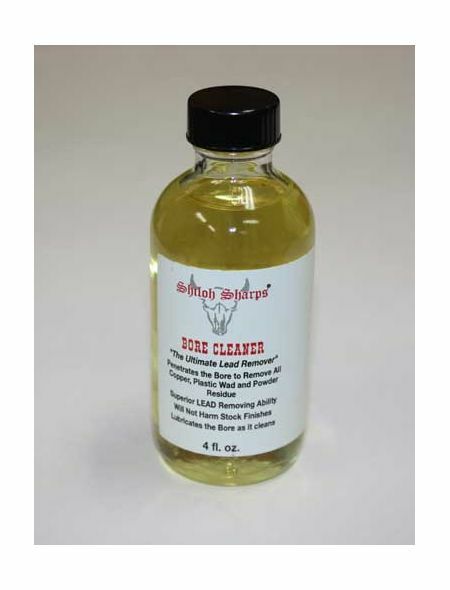 Penetrates the bore to remove all copper, plastic wad and powder residue. 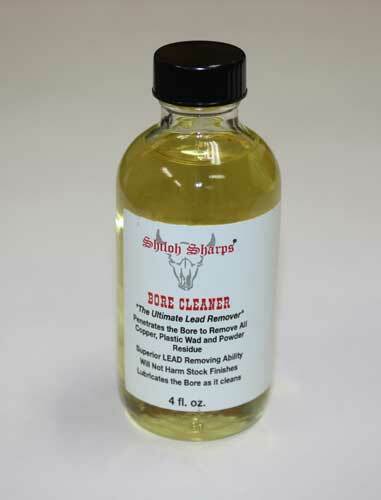 Superior lead removing ability. Will not harm stock finishes. Lubricates the bore as it cleans. Available in 4 fl. oz. and 16 fl. oz. bottles.